Ignore the uneven styling and the massive c-pillar, and there’s some minor potential in this rendering. 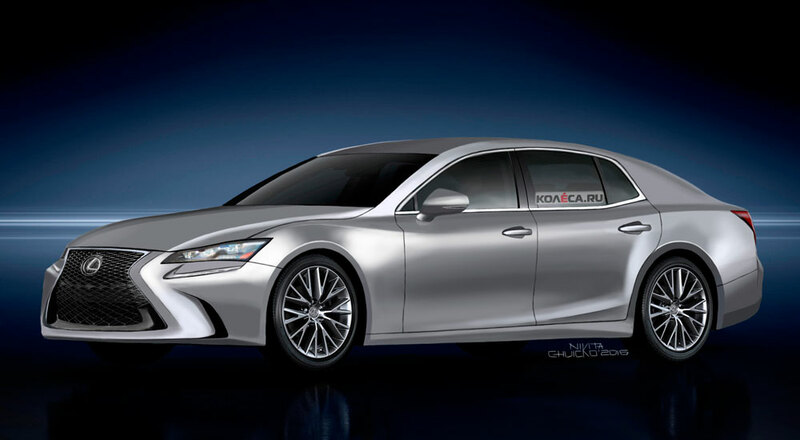 The low hood line reminds me of the LC design, and the coupe-like profile would match rumors that the next-generation LS will target the Porsche Panamera and Jaguar XJ. 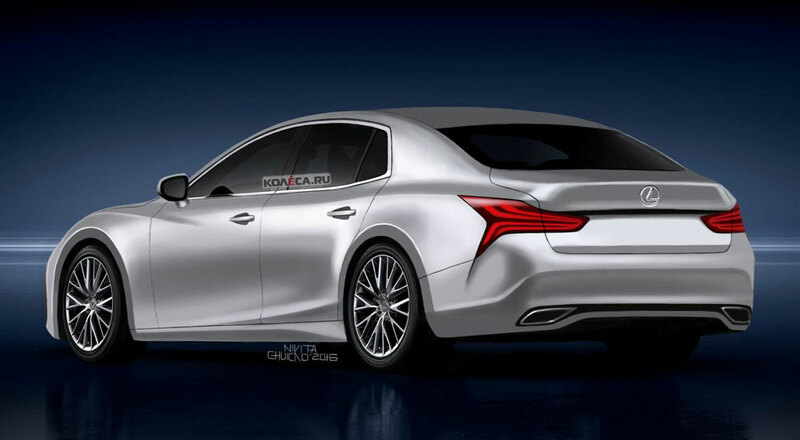 The rear design even makes a case for the LF-FC taillight design to make it to production. Of course, I recommend squinting your eyes and not focusing too much on the negatives — but what do you think of this design?